Lincoln High School could be rebuilt has an 8 story building, reported OPB. The project is one of the capital projects Portland Public Schools expects to put to the voters in November. If the project moves ahead as currently envisioned in the masterplan it would be the state’s first high-rise high school. 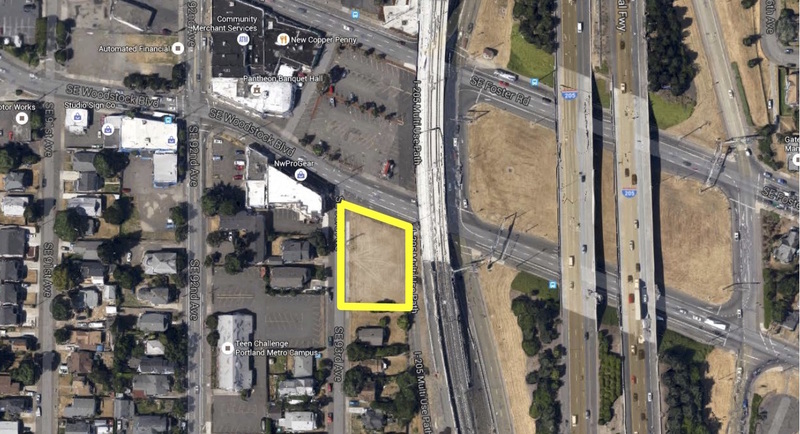 The Portland Development Commission board voted on Wednesday to sell a parcel of land at SE 93rd & Woodstock to Lisac Brothers Construction, reported the Portland Business Journal. 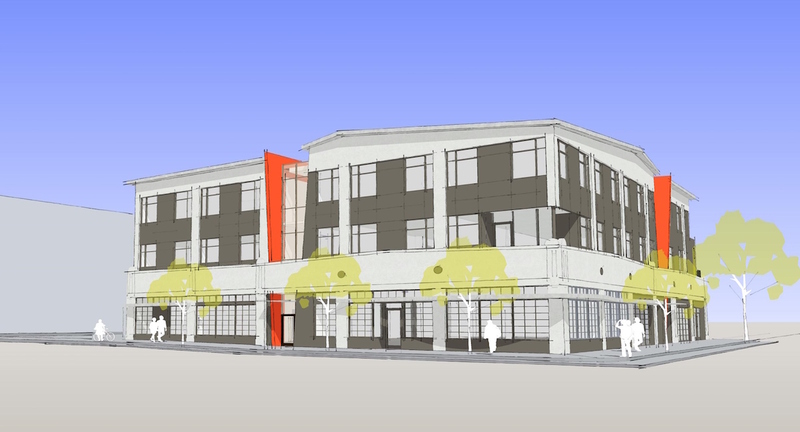 The company intends to build a commercial building and a pavilion for a small food cart pod. 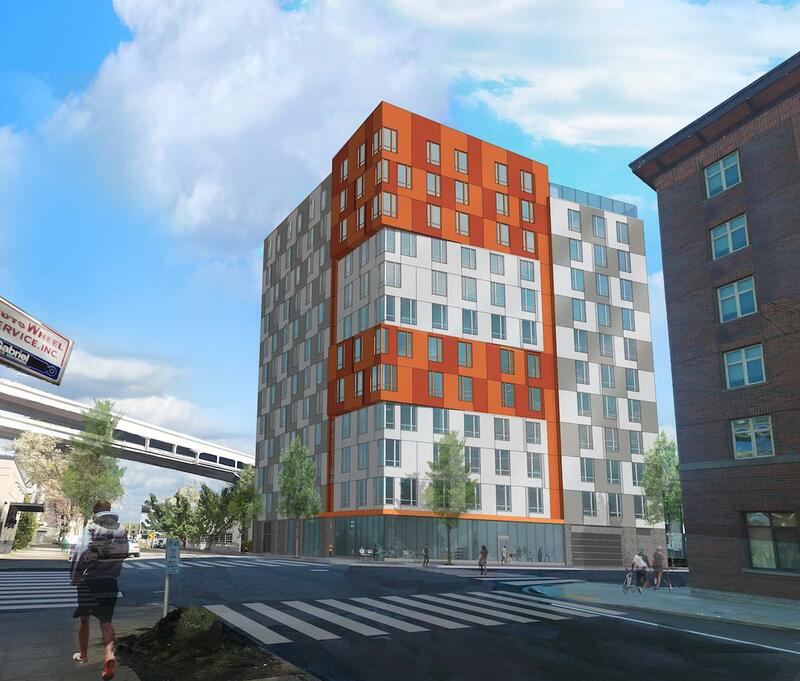 A future phase of development, dependent on proposed Comprehensive Plan changes, would include a market-rate apartment building. 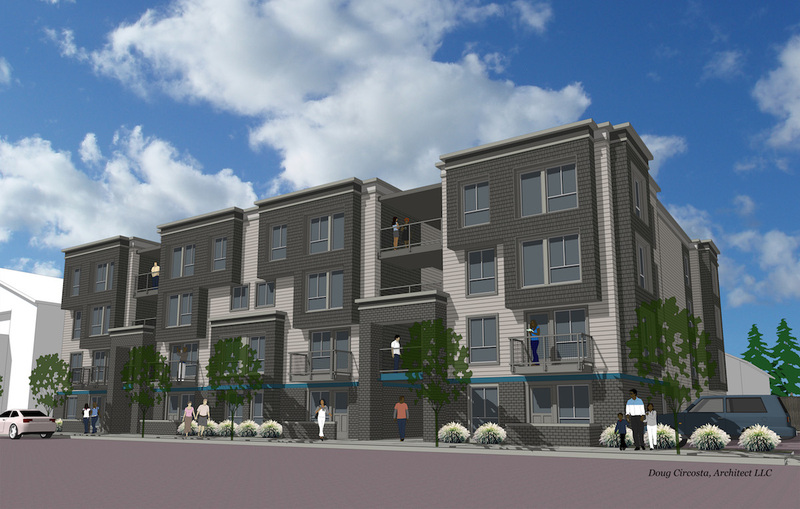 The Portland Chronicle reported on the NW 19th & Quimby apartments, which will replace an 1880 house and the Quimby’s At 19th bar. 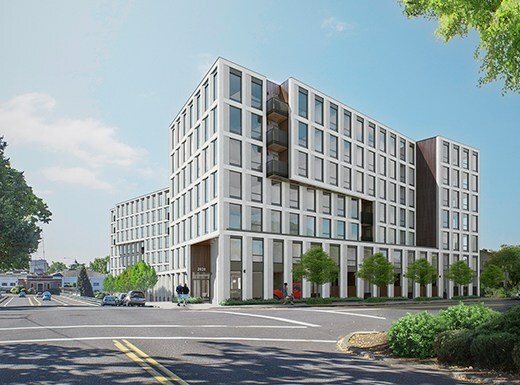 The Portland Business Journal reported that the Dekum13 apartments went “from foundation to its full three-story height last week — in just two days”. The project is using modular units assembled in an Idaho factory, which were then craned into place to form a three story building. The Portland Mercury noted that Charlie Hales’ proposed business license tax increased appeared dead this week. The City is however studying a Construction Excise Tax, which could raise $11 million a year in new revenues from commercial projects, and $3 million a year from residential projects. Portland Architecture published a conversation with Ted Wheeler, who states that he is “a big fan of Bjarke Ingels’ work”.